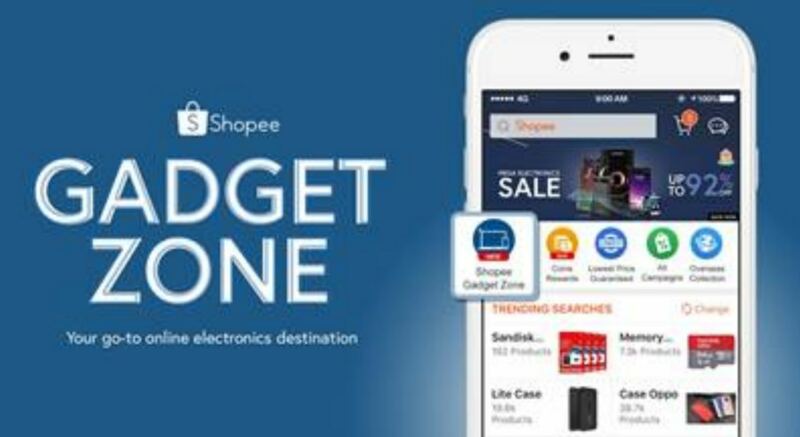 Shopee Philippines strengthens its electronics offering with its new in-app portal Shopee Gadget Zone. A dedicated section devoted to all things tech, Shopee Gadget Zone will be stocked with Lowest Price Guaranteed deals featuring the hottest and latest electronic gadgets including televisions, mobile phones, and accessories from dozens of major brands like Samsung, Oppo, and Philips. 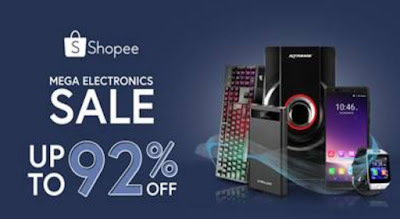 To celebrate the launch of Shopee Gadget Zone, users can also expect up to 95% off a wide range of top electronic products at the Mega Electronics Sale whcih starts today, July 17 to 20. Together with the launch of Shopee Gadget Zone, users can also look forward to the Mega Electronics Sale from July 17 to July 20. The four-day campaign will feature exclusive bundles and deals, including up to 95% off diverse products from leading electronics brands like Canon, HP, JBL, Xiaomi, and Vivo. Head over to Shopee from July 17 to 20 and shop your favorite electronic products now! 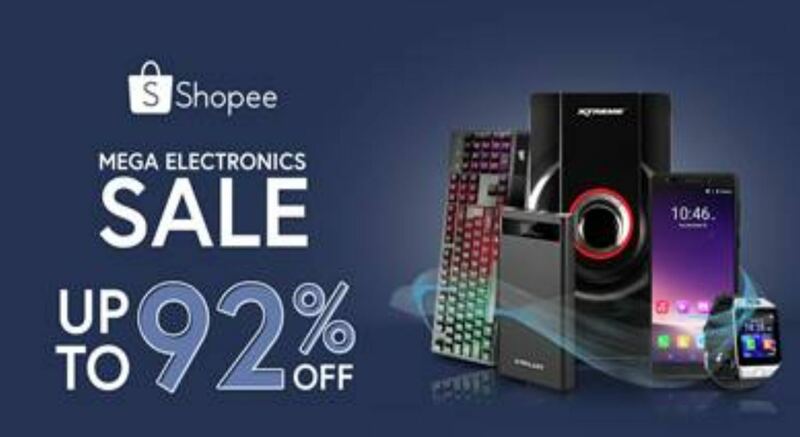 For more information about the Mega Electronic Sale, visit https://shopee.ph/MegaElectronicsSale . Visit https://shopee.ph or download the Shopee app for free on Apple App Store or Google Play Store.